Moreton Bay Concrete Cutting is a concrete business based in Sandstone Point, an hour north of Brisbane. 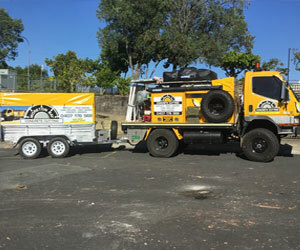 Servicing from Noosa to the Sunshine Coast to Brisbane and beyond, we can handle everything from concrete cutting to concrete drilling to joint sealing and much more. 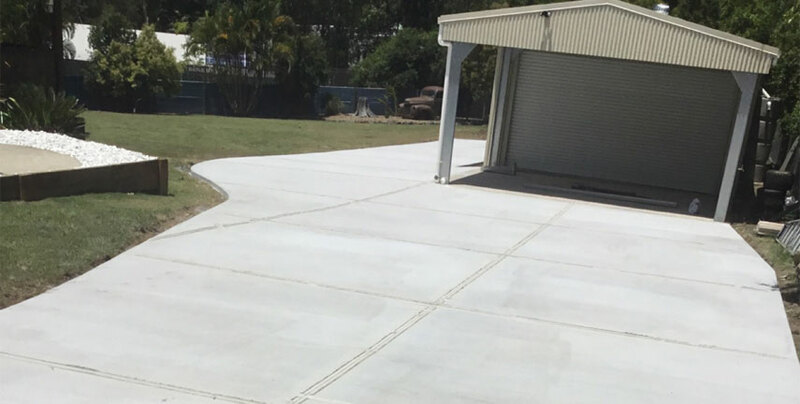 So if you are in need of a concrete specialists on your work sight, look no further than the team at Moreton Bay Concrete Cutting. Have a job in mind? 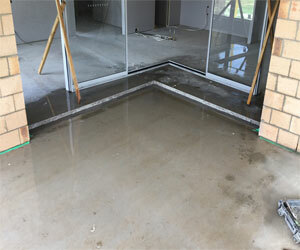 Give Moreton Bay Concrete Cutting a call today on 0407 176 568. 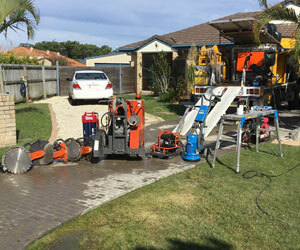 Choose Moreton Bay Concrete Cutting today! 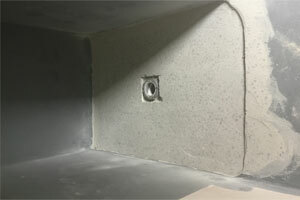 Opening our doors for business 6 weeks ago, and backed by 16 years of experience, the expert team at Moreton Bay Concrete Cutting know all there is to know about concrete cutting. Experts in our field, we tackle every job with the same passion, quality and enthusiasm that has set us apart from the rest for nearly two decades. 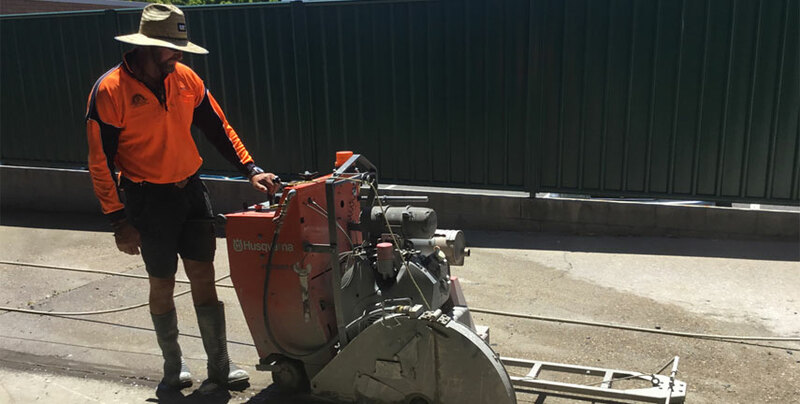 If you are in need of an expert concrete cutter on-sight, the team at Moreton Bay Concrete Cutting have you covered. We won’t let you down! Based in Sandstone Point, an hour north of Brisbane, our experts service a 100km area going to clients on the Sunshine Coast to Brisbane and beyond. We are open and available for work 24 hours a day 7 days a week. If you are after a local, friendly business who are the best in their field then look no further than Moreton Bay Concrete Cutting. Experts in their field, they do everything concrete. 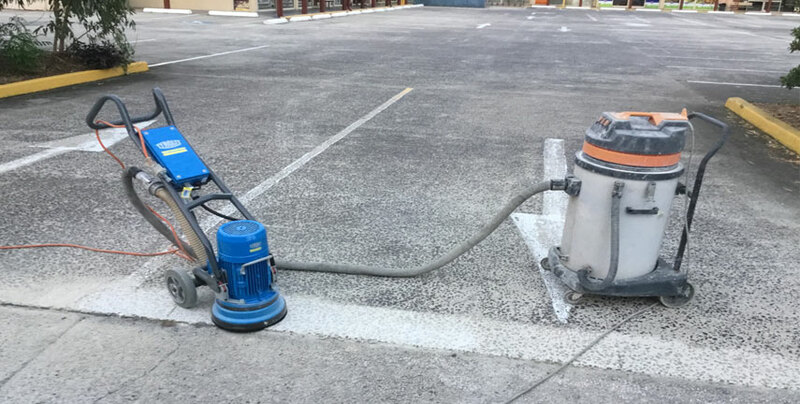 Based in Sandstone Point and servicing surrounding areas, people know them and choose them because they provide a quality service at a quality rate. Their work will not leave you disappointed. Are you in need of a concrete cutter on sight but can’t seem to find a reliable one anywhere? 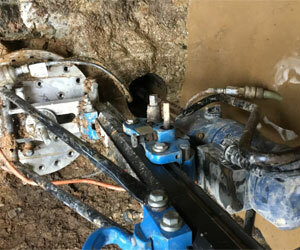 Don’t fear, the team at Moreton Bay Concrete Cutting is here to help. Give us a call today on 0407 176 568 for further information on our services and pricing.